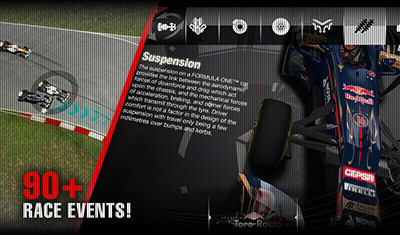 The ONLY official game for FORMULA ONE WORLD CHAMPIONSHIP™ with support for iPhone5, iPod Touch 5 and iPad Mini. Race against the world’s best drivers in all-new Grand Prix mode packed with all of the events, including Practice, Qualifying and Racing. 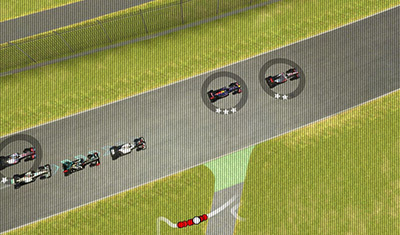 Race on the actual circuits, recreated accurately down to the finest detail, making use of the Retina Display for stunning visual quality, or choose to compete against yourself in Time Trial mode. 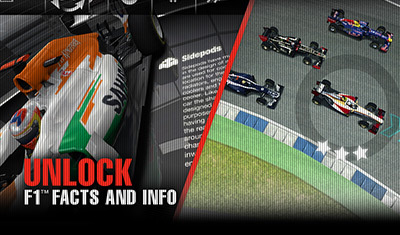 Force India F1 Team, Sauber F1 Team, Scuderia Toro Rosso, Team Lotus, HRT Formula One Team, Marussia Virgin Racing. 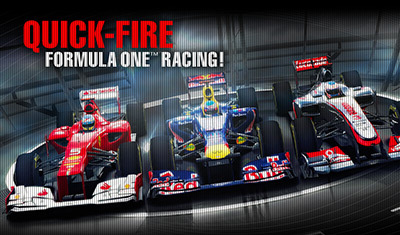 Featuring skilled AI opponents, Driving Aids, Pit Radios and various control mechanisms, F1 2011 delivers a realistic and enjoyable F1 experience. 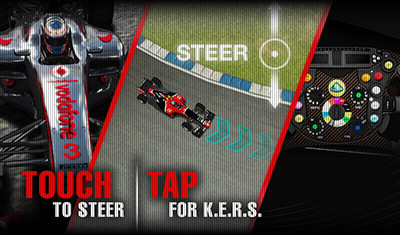 Compete with your friends with full Game Centre and Open Feint integration and post your best finishes and lap-times with integrated Facebook functionality. Now Supports iPhone 5, iPod Touch 5 and iPad Mini!